Massimo Zanetti Beverage Group is pleased to announce the signing of a three-year partnership between Segafredo Zanetti Italy and Juventus Football Club. The deal enables Segafredo Zanetti to use Juventus’ image worldwide and further both companies’ aim of exporting Italian excellence around the globe. 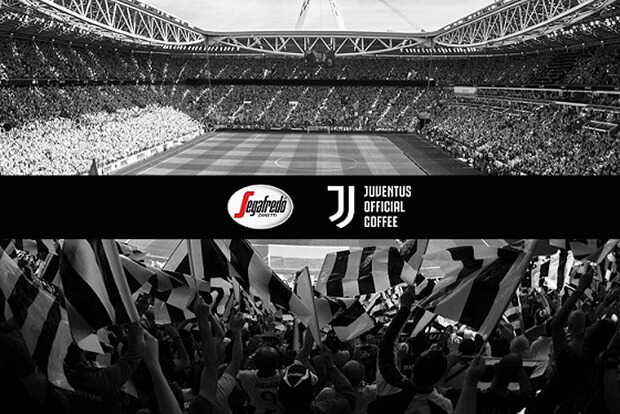 As Official Coffee Partner of Juventus, Segafredo Zanetti will be distributed at all bars, restaurants and hospitality areas at Allianz Stadium. Co-Chief Revenue Officer and Head of Global Partnerships and Corporate Revenues at Juventus, Giorgio Ricci, expressed his delight at the deal. Indeed, the partnership between two prominent Italian companies such as Juventus and Segafredo Zanetti will lead to further joint initiatives that will see the club’s new official coffee accompany the team and the fans in Italy and abroad, playing a part in Juventus’ success for a long time to come.